We have been proudly serving our customers and the community for more than 15 years. We are a family-owned and operated business and our number one priority is customer satisfaction. 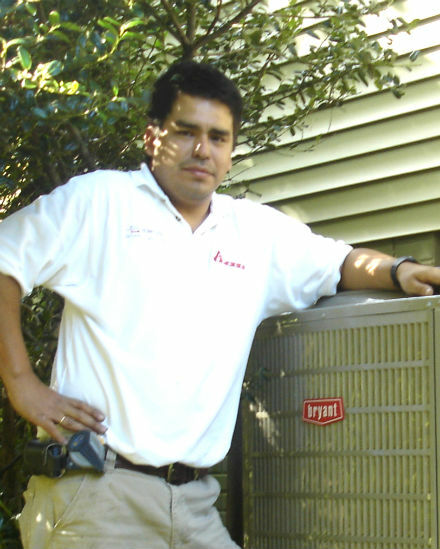 Let us show you how we can exceed your expectations, whether we are performing regular maintenance or installing a new Bryant® heating and cooling system.